BOYS LOVE BOOKS! GIRLS GET MOVING! Thursday, January 14 at 5:30! Join us for Boys Love Books next week! 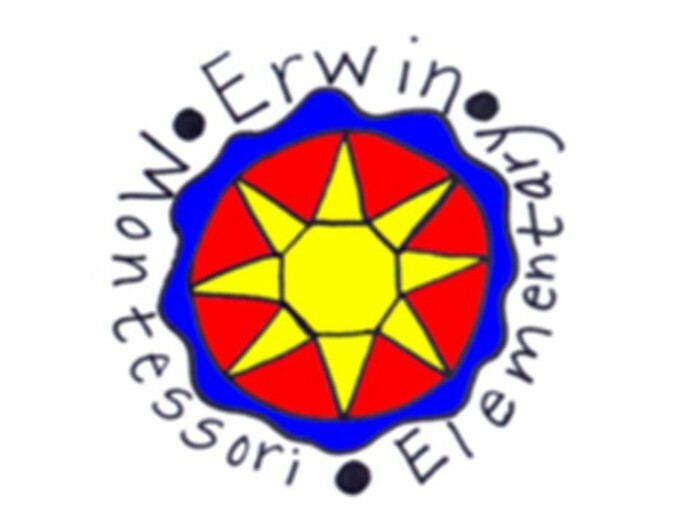 We will meet in the Erwin School Library for an hour, 5:30-6:30. And don't miss, Girls Get Moving! That program will meet in the school gym at the same time as Boys Love Books.